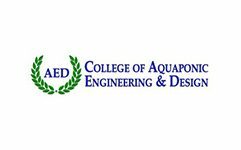 Ryan Chatterson has developed an intensive 24 hour college level course that is taught over a period of eleven weeks where you will learn how to design, build and succeed in your Aquaponic business venture. 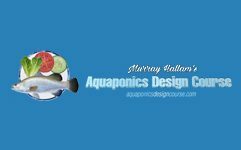 Murray and his team will help you make your commercial Aquaponics dream a reality. This course will equip you with a working understanding of operating systems and farm design. 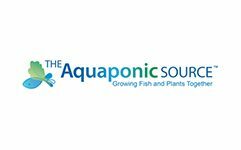 You will learn how to budget and financially plan your future Aquaponics farm, and will have a clear step-by-step marketing plan for your farm produce. 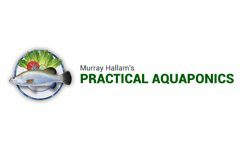 Murray’s 8 week course will teach you how to design an Aquaponics system suitable for your home then progress right up to designing for a commercial system. 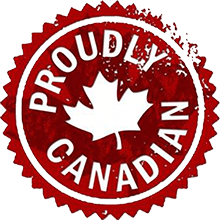 It will feature the largest Aquaponic farms from around the world as case studies to enable the learning exercise.